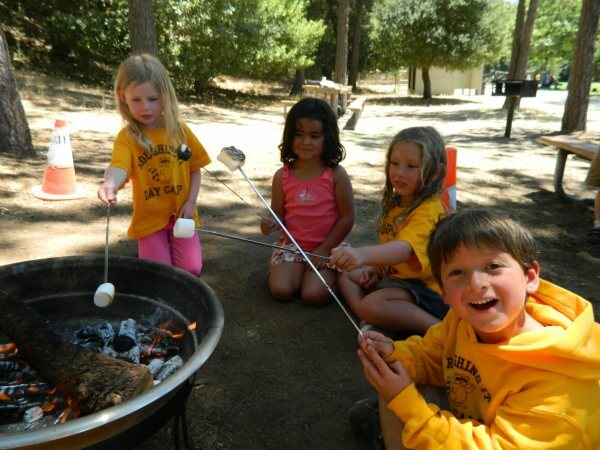 You are considering a summer camp, but how to choose? There’s a camp that is ideally suited for every child, providing a summer of growth and fun whether your child attends a day or overnight camp, a specialized or traditional camp. With a little help from the camp professionals at the American Camp Association, here’s some sound advice that helps parents sort through the choices and benefits that camp delivers. As spring approaches, parents and children can look forward to planning for the future—a future that includes the opportunities for exploration and discovery that arrives with summer camp. Children are ready for new experiences at different stages. Parents know their children best and these questions can help gauge whether this is the summer your child will start camp. What is your child’s age? Children under age seven may not adjust easily to being away from home. Consider the day camp experience to prepare them for future overnight camp. How did your child become interested in camp? 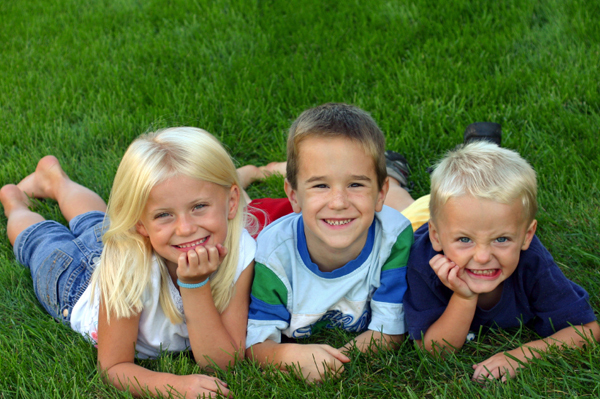 Does your child talk about camp on a sustained basis? How much persuasion is necessary from you? Has your child had positive overnight experiences away from home? Visiting relatives or friends? Were these separations easy or difficult? What does your child expect to do at camp? Learning about the camp experience ahead of time allows you to create positive expectations. Are you able to share consistent and positive messages about camp? Your confidence in a positive experience will be contagious. Camp can last for just a few days or stretch to all summer long. It’s well worth the trouble to investigate the variety of choices offered by camps before your child packs a backpack. These questions help you consider the options. Where do you want your child to go to camp? Locally or far away? While each camp experience has something unique to offer your child, this is an opportunity for families to assess what they value for their campers. Boys Only, Girls Only, or Co-ed? Now may be the opportunity to explore the choices and benefits of all boys, all girls, or co-ed camps. What happens when you make the decision to choose camp? You open up a world of discovery and learning for your child, a world that values children for who they are and who they will become. Camp gives each child a world of good. For nearly one hundred years, the American Camp Association has been serving the camp community and families considering camp. Please visit our family resource Web site, www.CampParents.org, to learn more about the camp experience, search the Find a Camp database, and explore the world of child and youth development. Originally printed in CAMP Magazine, reprinted by permission of the American Camp Association © 2005 American Camping Association, Inc.
Next ArticleWhich Summer Camp is Best For Your Family? Is Your Child Ready for Camp? 5 Questions to Help You Decide!